Best Free Poker Videos To Improve Your Strategy And Learn More! Poker Hand Of The Week Playlist! I am excited to present new poker video series – poker hand of the week! Here, I am analysing many interesting spots from my students and showing how to avoid common poker mistakes. On top of that, Mike will be analysing MTT poker hands and giving you powerful insight on the best poker tournament strategies! 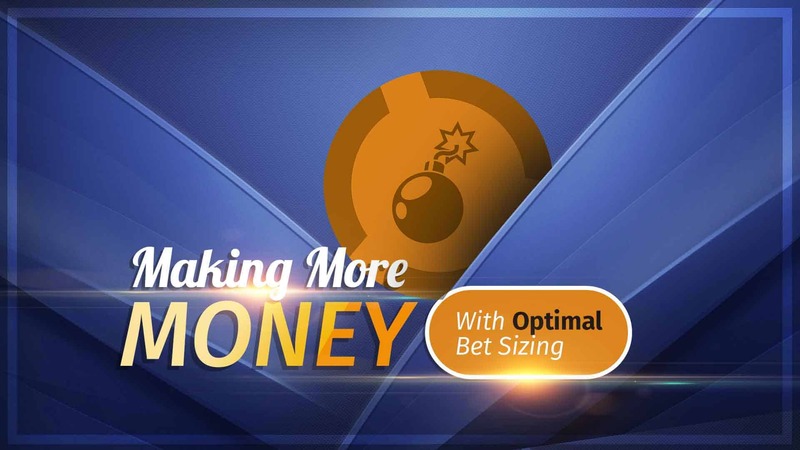 However, if you want, even more, I highly recommend reading my article how to learn poker and getting the most out of it! Poker Videos Playlist – Strategy Tips! To become a winning player, you should be looking to gain as much information as you can. Therefore, diving into poker strategy tips in these videos will help you learn even more. I am constantly uploading new poker videos to my YouTube channel and to make it as accessible as possible I created this playlist for you. 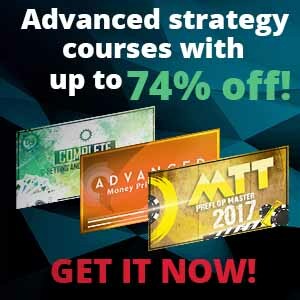 For some more advanced strategies see my articles and find even more poker tips or improve your game with poker training videos! Check this out and let us improve your poker game together! 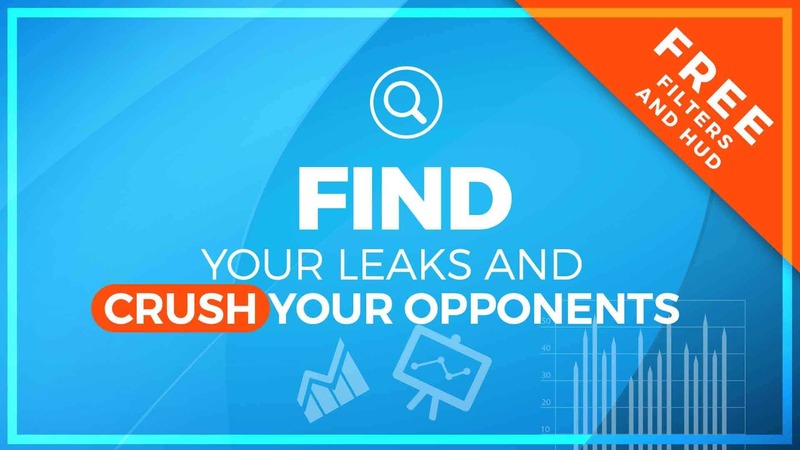 Fin Your Poker Leaks And Mistakes! 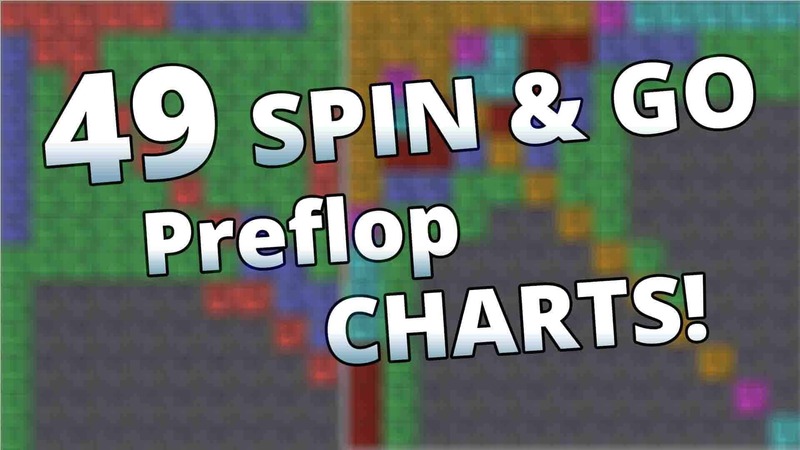 Spin & Go Charts To Master Preflop Strategy!